I’m already a member of GDI. 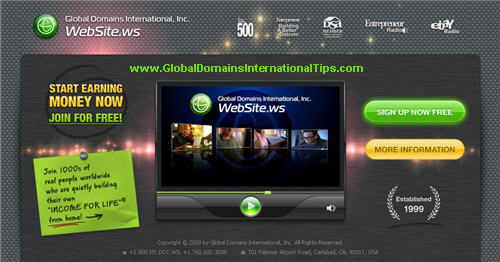 I love the new video and website. 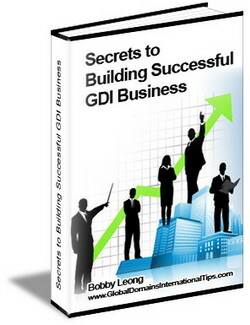 How can I get a copy of Secrets to building a Successful GDI Business? 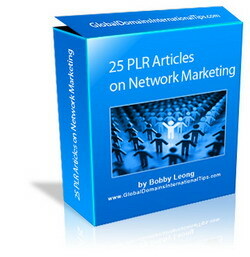 The special report is only available to members that signed up through this website or the downlines of our members. 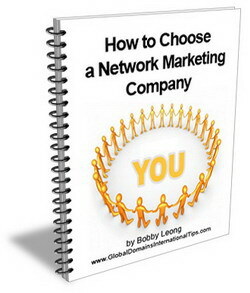 If you think that you have signed up under our downlines, please request it from your upline. 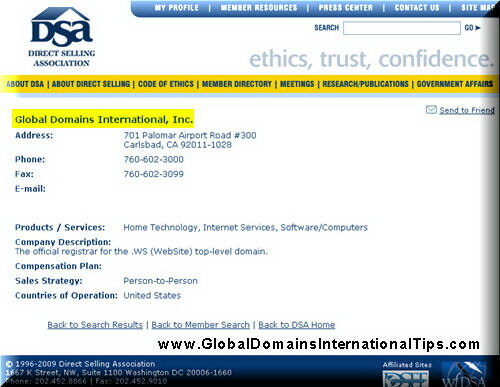 You may check the name and email of your upline in your GDI members area, click on “uplines”.